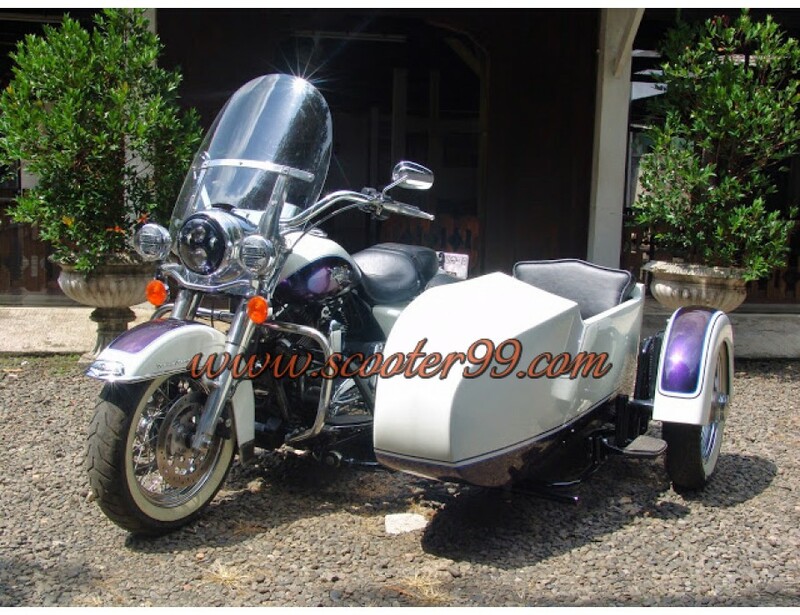 If you are looking for a robust, light-weighted and quality sidecar kit for your favorite Harley Davidson bike, you have come to the right page. Manufactured and engineered with high-quality materials and craftsmanship, the sidecar kit is perfectly safe and durable to carry the sidecar passenger or your dear family member easily. 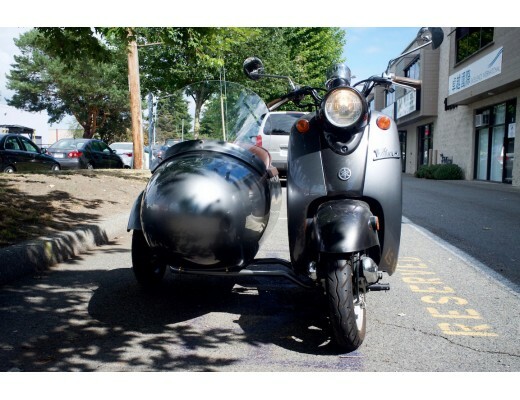 Feel free to take sharp turns and not worry about the sidecar kit! 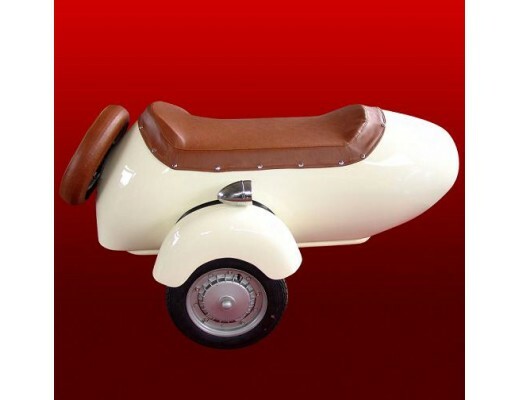 This sidecar kit for Harley Davidson is hand-crafted with a strong fiberglass tub (4 mm thick resin). The tub is laid with 4 steel flat bars. Our services including stripping the bike, attaching the sidecar kit, re-assembly, and shipping the bike to the agreed location. Our engineer will fully test the sidecar kit and will also ensure the bike’s condition is intact. Order today to receive an affordable sidecar kit for your favorite Harley Davidson bike!